Patagonia has ideal conditions for slow ripening. The climate is cooler than in Mendoza giving fresher wines with a more elegant, almost old world style. This wine is made to capture the beautiful purity of the grapes and get as much of that flavour as possible into the bottle. It is dark red in colour. A lovely wine on the nose with rich aromas of black cherries, mint and spices. The palate is well balanced and elegant. It’s packed with dark fruits with smooth tannins and a long finish. 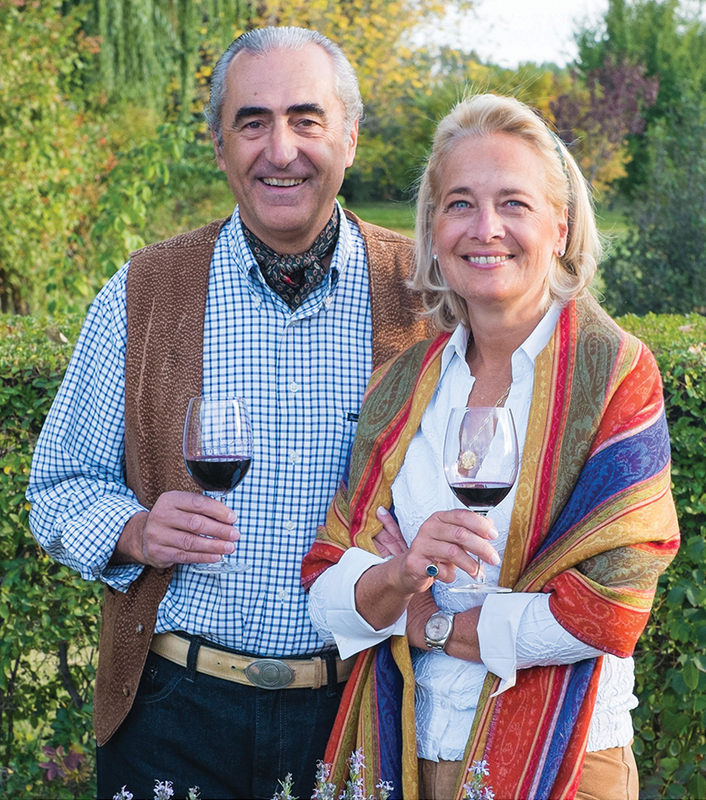 The award-winning Bodegas Fabre winery in Mendoza is a family-owned company set up and run by husband and wife Hervé and Diane Joyaux Fabre.